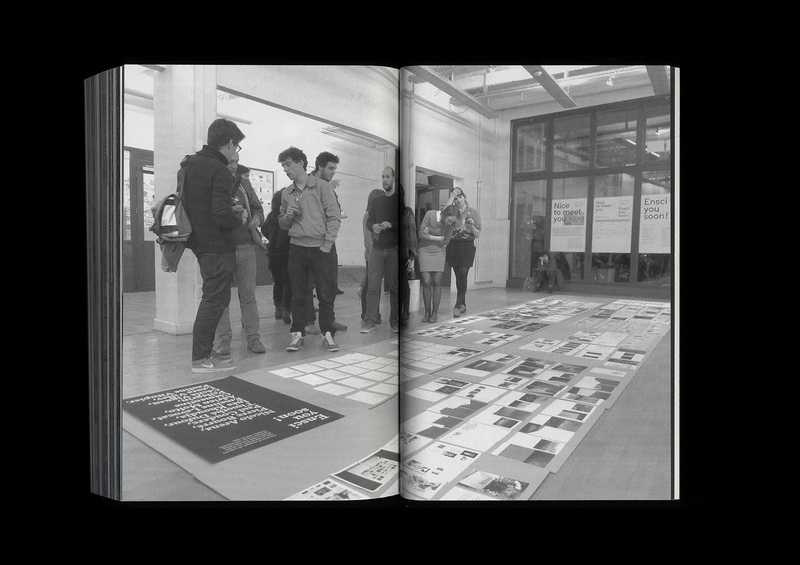 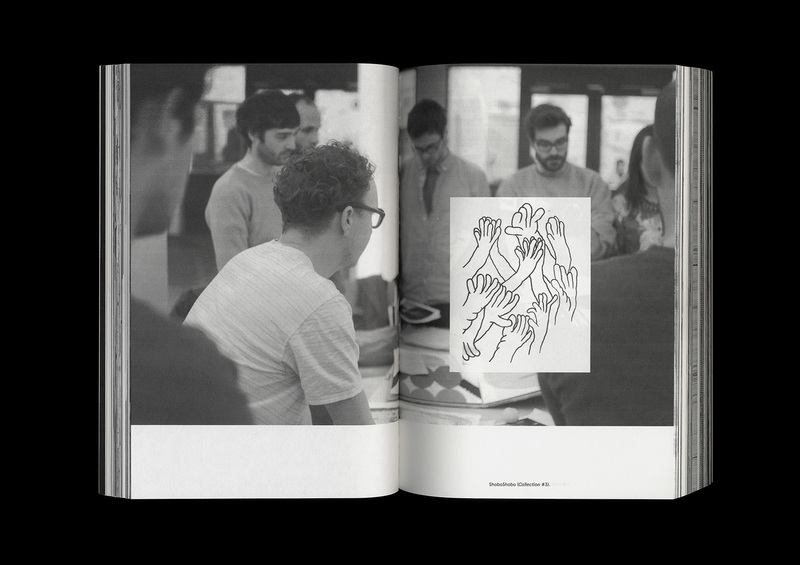 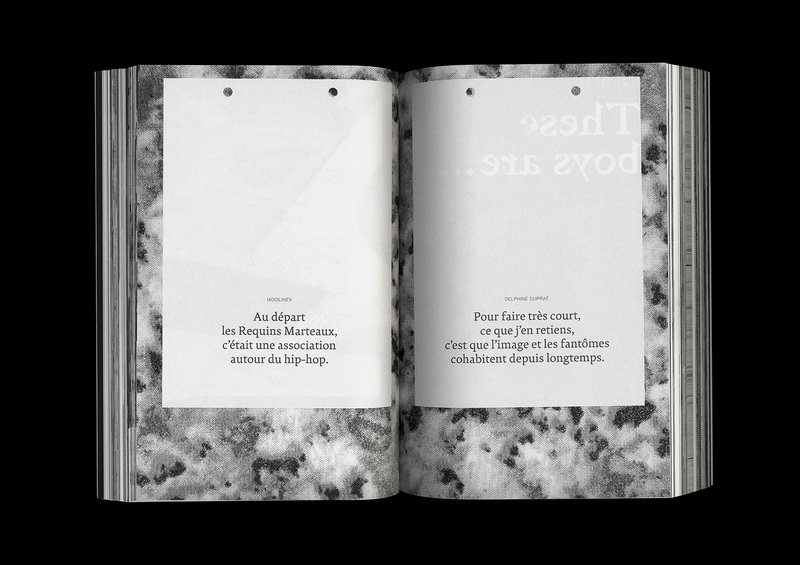 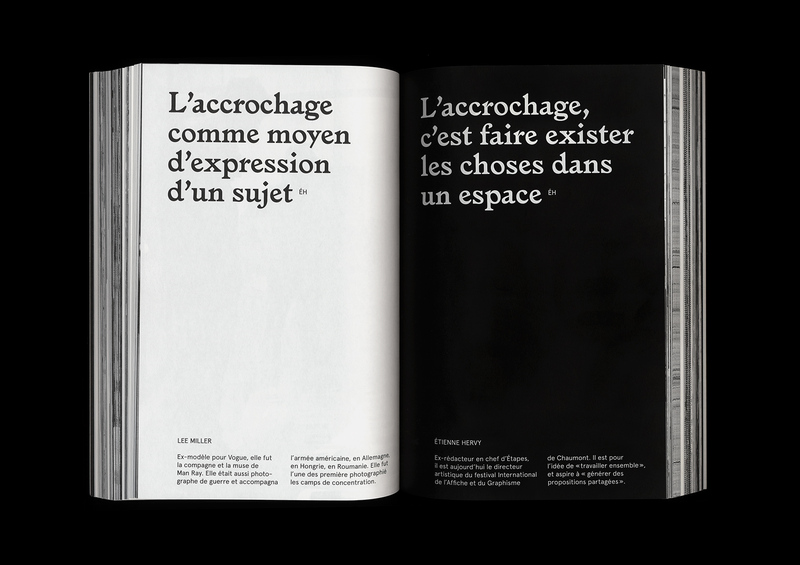 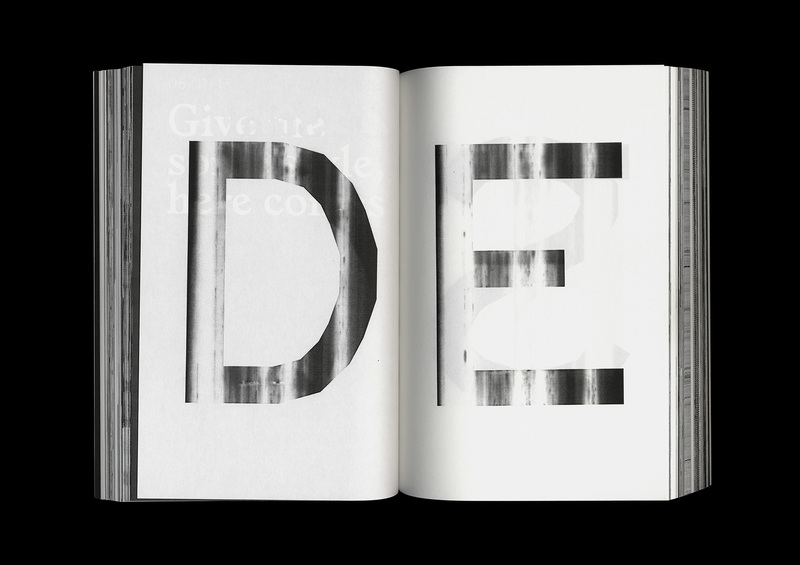 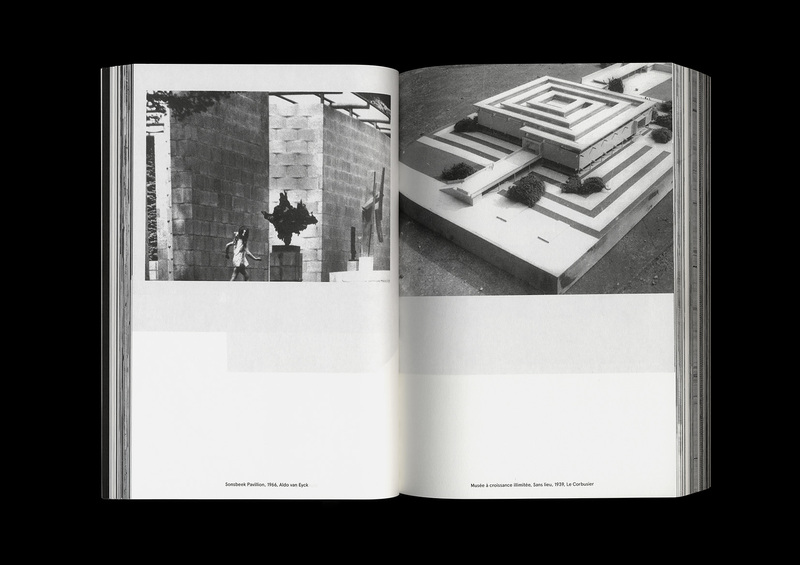 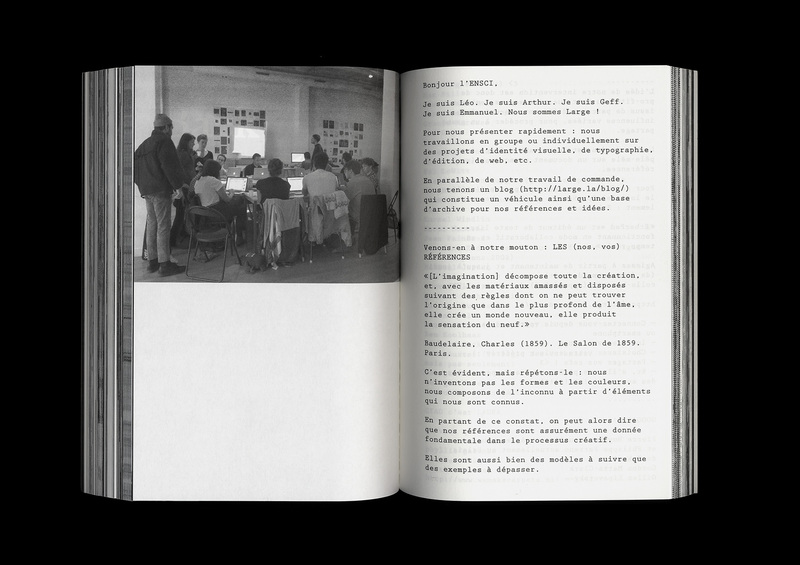 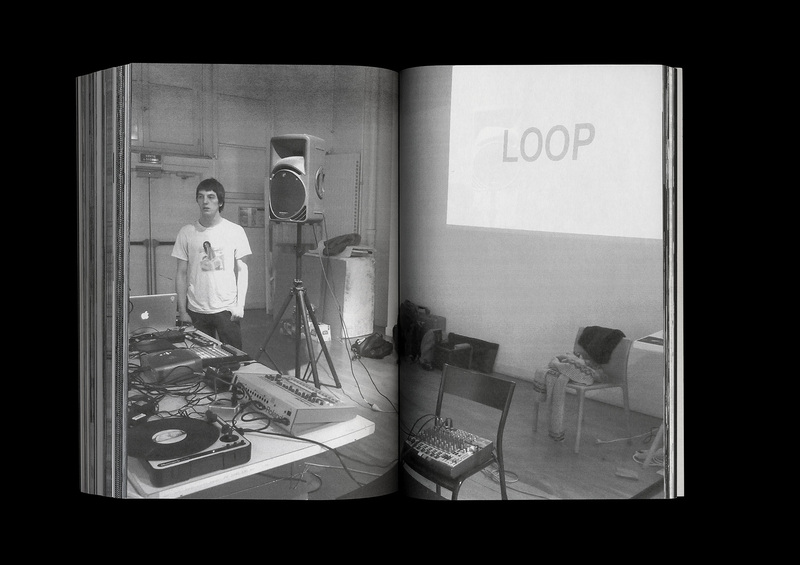 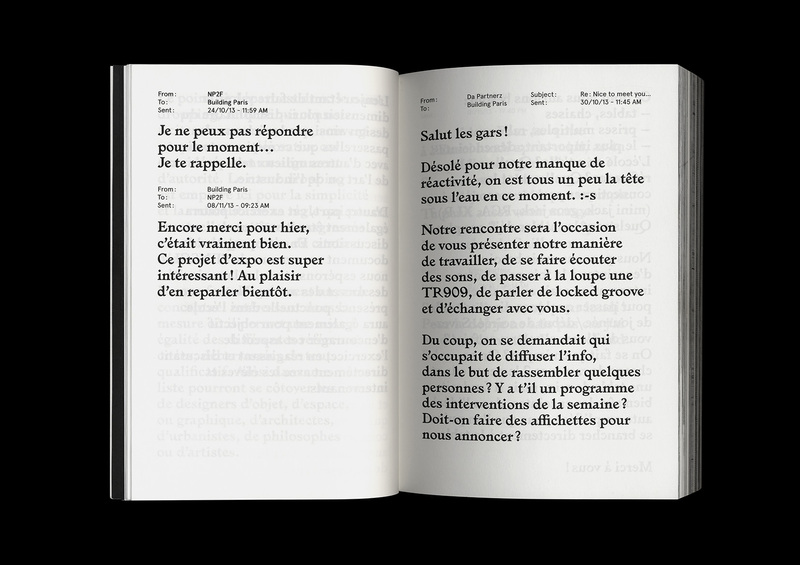 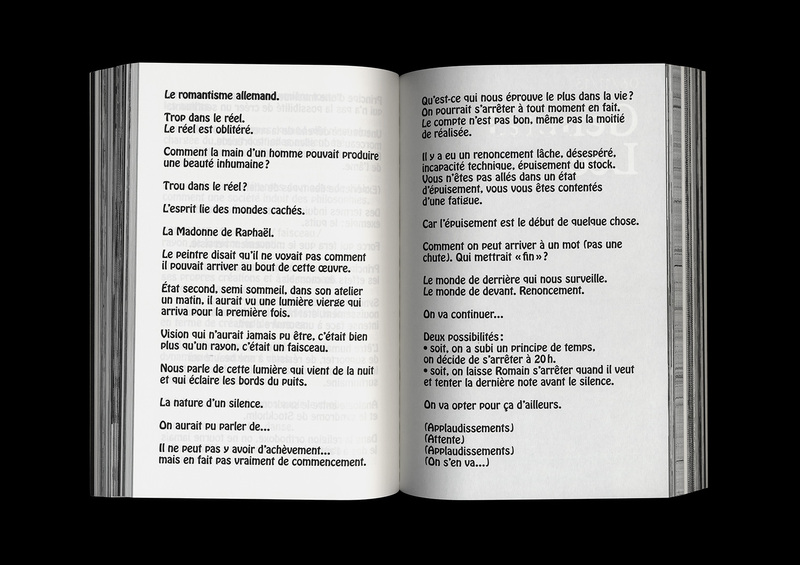 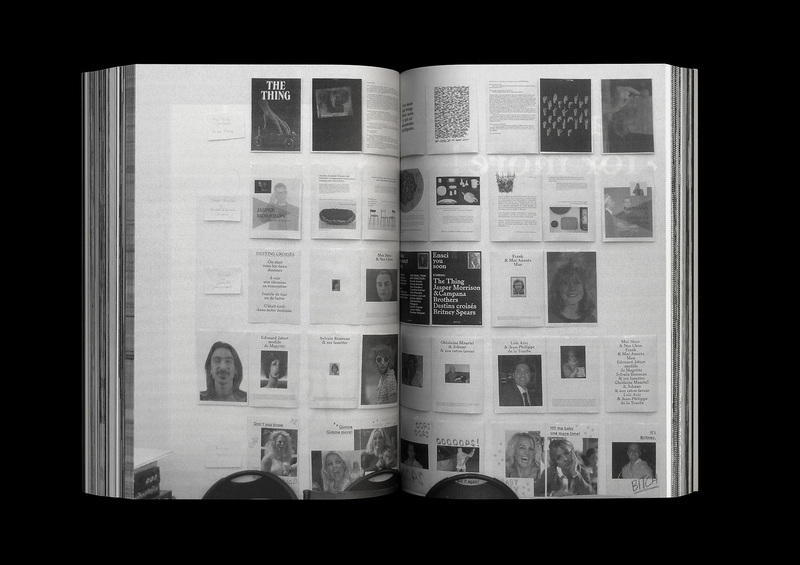 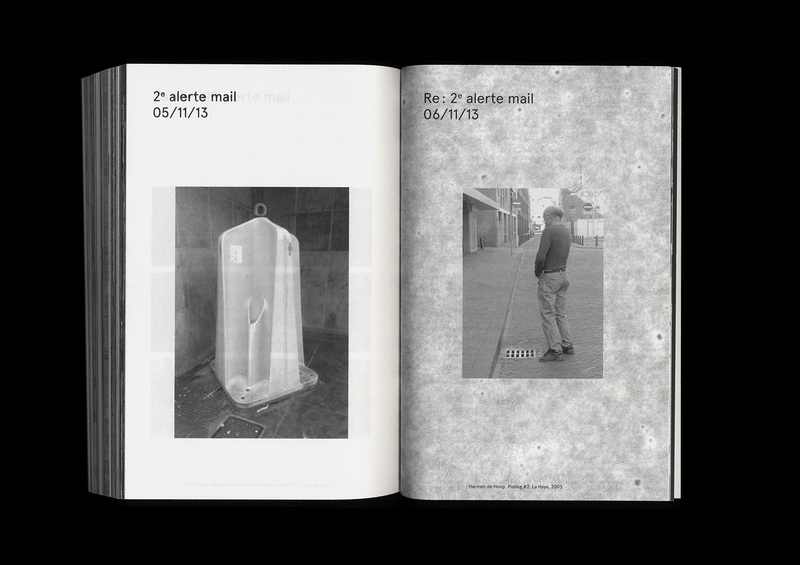 Nice to meet you… Ensci you soon, workshop and publication at Ensci – Les Ateliers, 2013. 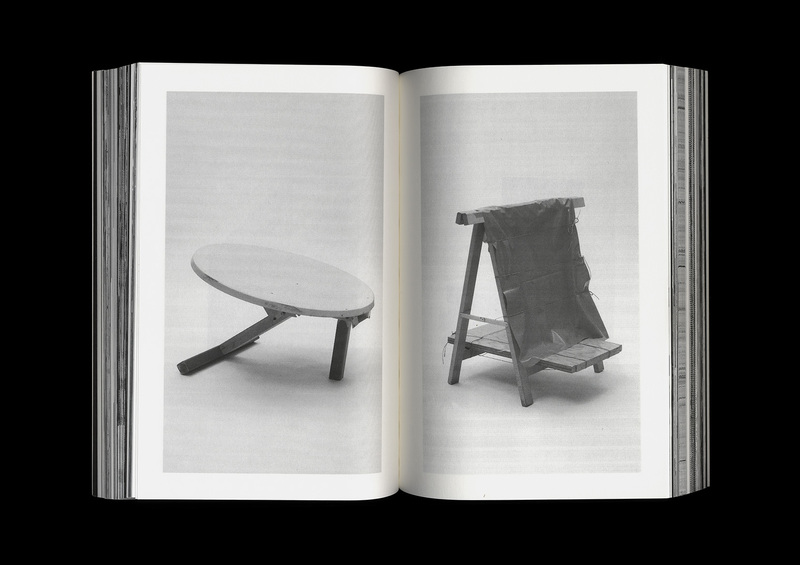 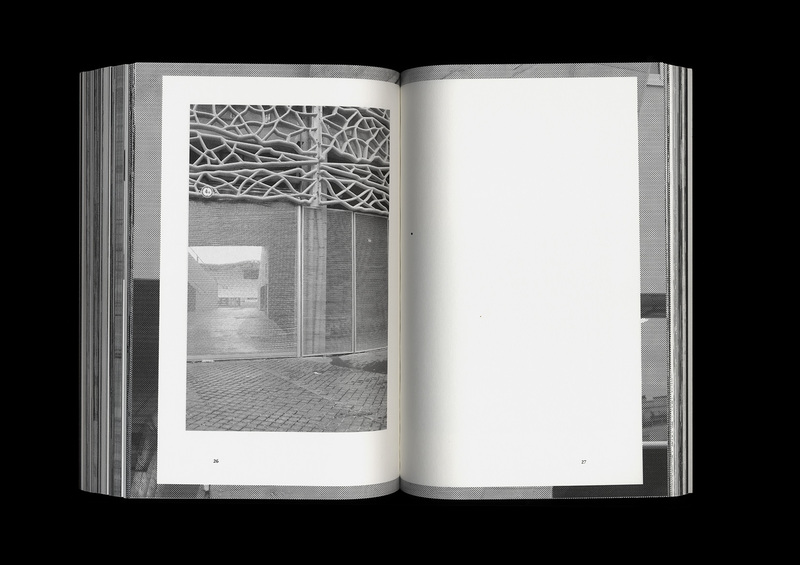 Format 15x23cm, 426 pages. 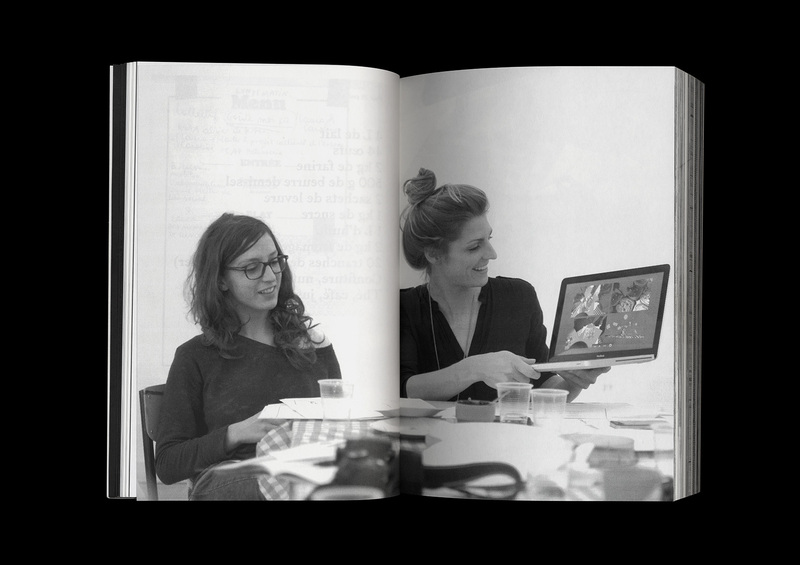 With students from Ensci and Morgane Aubert (intern on publication). 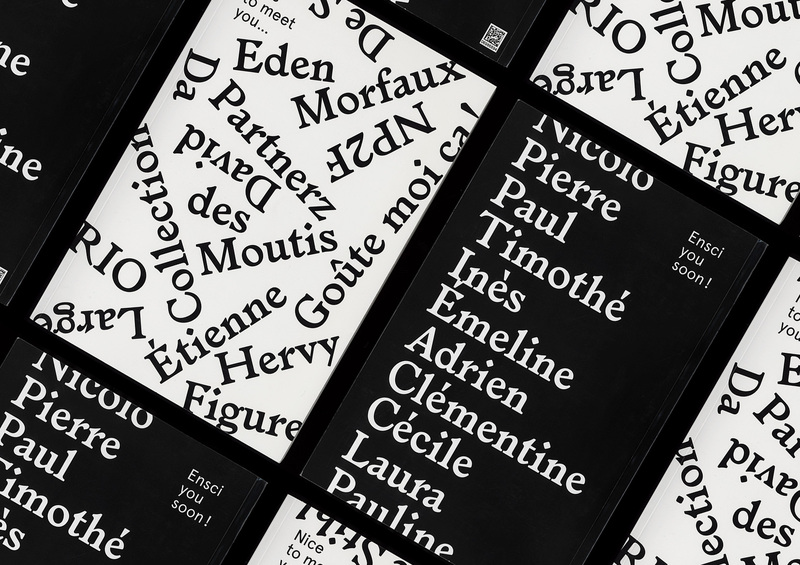 Featuring Goûte-moi ça, Eden Morfaux, revue Collection, Large, De Sthil, Étienne Hervy, Figure magazine, NP2F architectes, RiO, Da Partnerz, and David des Moutis.